The South American country of Peru is one of the most visited countries on the continent. There are many reasons for this, one is how diverse the country is and the different zones that make up the country. The other is the ancient cultures that have called the region home and what they left for us to enjoy. So what are the most popular tourist destinations in Peru? Lima, the capital of Peru has many attractions worth a visit and one of the most pleasant places in Lima is the Plaza de Armes in the center of the city. Most of the buildings on the square are world heritage listed with UNESCO. 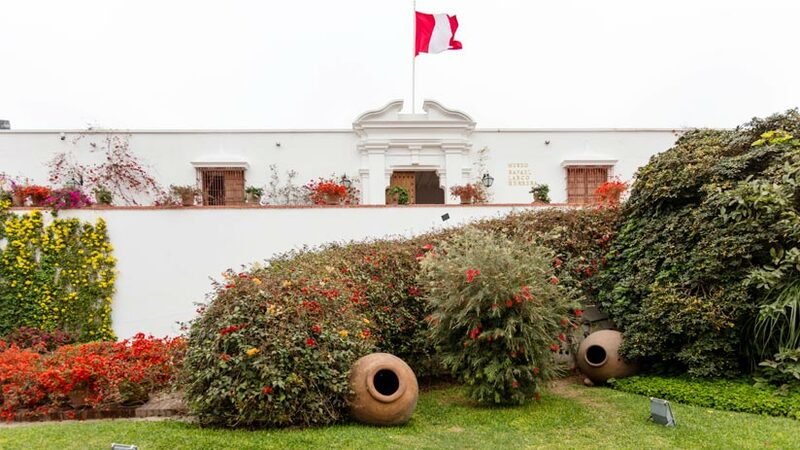 Also in Lima, you can visit the Museo Larco where you will get a great taste of Peru’s rich cultural past; the museum has a fabulous ancient collection of pre-Columbian exhibits from Peru’s many different cultures. 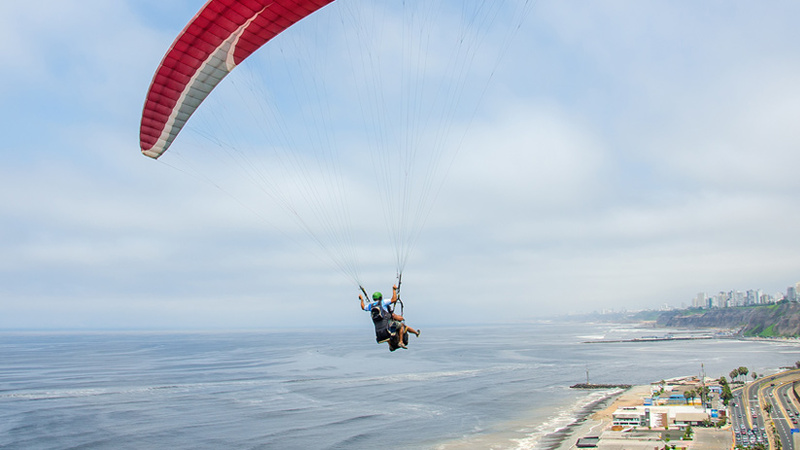 While in Lima you should take the time to visit Larco Mar a shopping mall built on the side of the seaside cliffs, have a meal in one of the many restaurants and enjoy the spectacular views. If you like beaches than the best time to visit Peru is in the summer months. 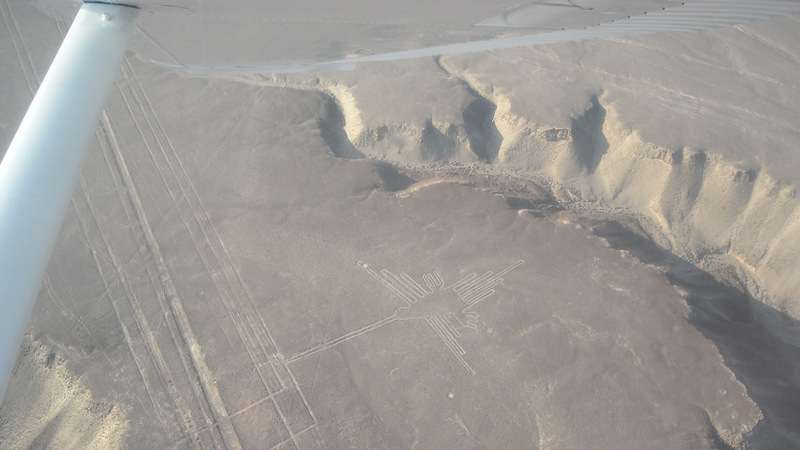 Moving on from Lima travelling south to the inland town of Nazca, Nazca is famous for its lines that are etched in the desert floor. The only way to view these mysterious lines is to take a flight where you will enjoy great views. Arequipa and the Colca Canyon are definitely worth a visit on your luxury tour to Peru. Arequipa is Peru’s second city and located in the desert, the city enjoys a great climate all year round. Suggested attractions in Arequipa include the Santa Catalina monastery, a fascinating labyrinth of rooms and passage ways that is still used as a monastery today. 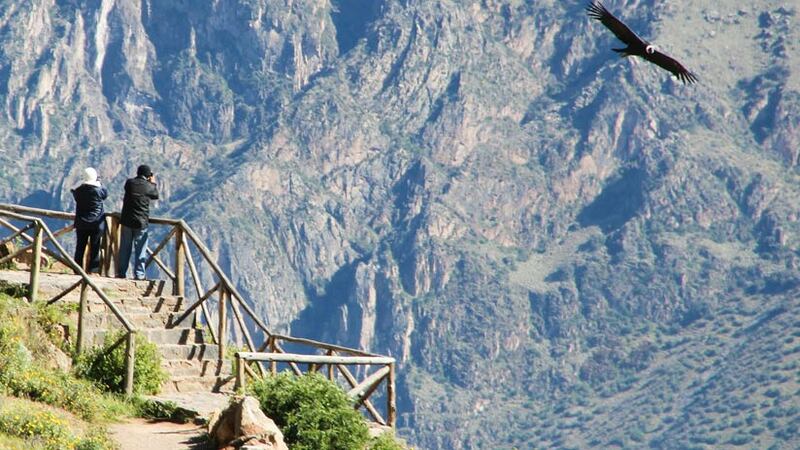 From Arequipa through beautiful terraced valleys is the Colca Canyon, this amazing landscape is definitely one of the top attractions in Peru. While you are at the Canyon, you can stay in luxury accommodation and hopefully when you are at the canyon you will see the soaring condors floating overhead. There are also many divine hot springs to enjoy while in the area. When visiting Peru, a visit to Lake Titicaca should be on your list. Puno where the lake is located has the beautiful Liberator hotel on the lake available for your stay. A must see in the area is the floating Islands of the Uros people. 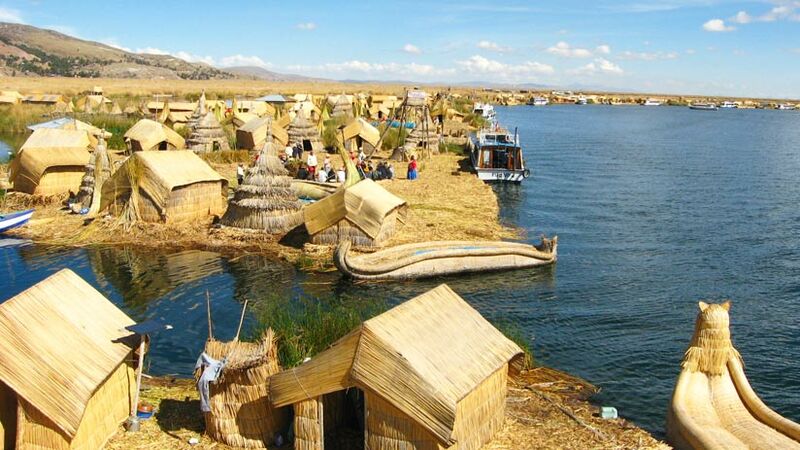 These handmade islands were made by the ancient Uros civilization wanting to escape the warring main land tribes, see how the local people live and survive on the lake, a memory not easily forgotten. 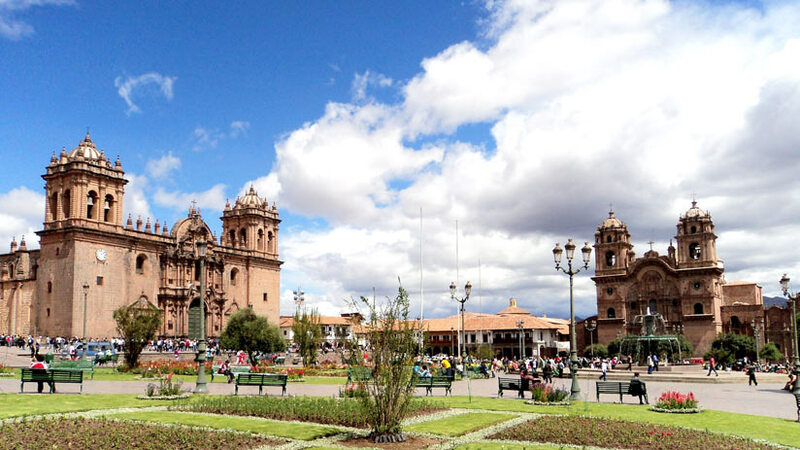 Further north from Puno is the Imperial city of Cusco, probably the most visited city in all South America, and the city center has a main plaza surrounded by Spanish colonial churches and cobblestone streets that lead to many other plazas. The town is filled with restaurants to cater for the international visitors. Cusco is filled with interesting museums and colorful markets perfect for shopping. Not far from Cusco is the Sacred Valley of the Inca’s, this beautiful valley with it temperate climate and grand archeological sites is considered one to the top attractions in Peru after Machu Picchu. 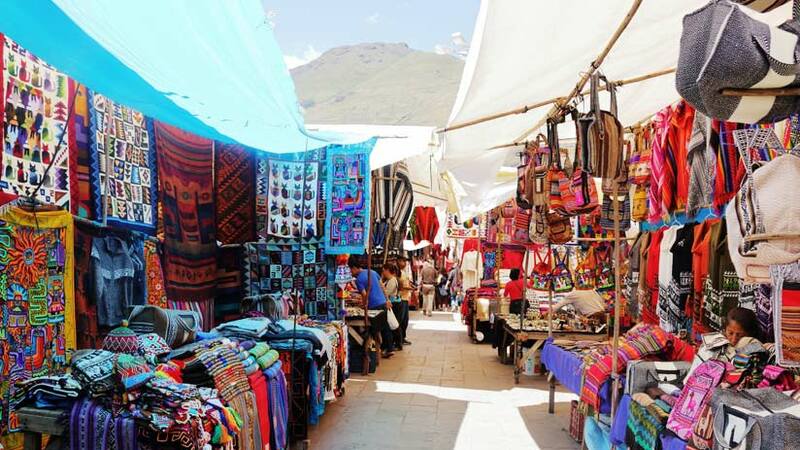 A visit to the Sacred Valley would not be complete without a visit to the Pisaq Market considered some of the best shopping in Peru. When most of you think of Peru, you will automatically think of Machu Picchu, the most popular tourist destination in Peru, with its ancient history and wonderful position on the side of a mountain. Getting to Machu Picchu is not as hard as you may think, trains leave from Cusco City several times a day arriving in Aguas Calientes (the town below Machu Picchu). The most luxurious of all the trains that go to Machu Picchu is the Belmond Hiram Bingham, which is the ultimate in luxury; you will be wined and dined in the fabulous buffet car, arriving into Machu Picchu relaxed and ready to visit the Inca Citadel. 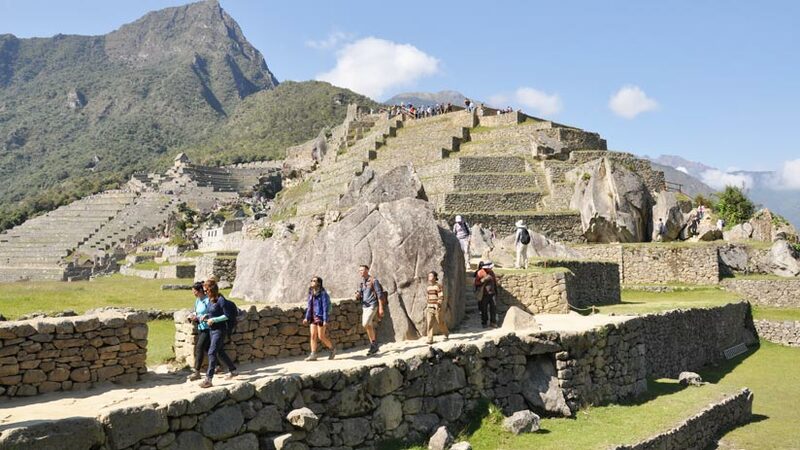 Another way to visit Machu Picchu is to take the 4-day luxury Inca Trail trek. The trek is hard work with climbs up to 4200 meters above sea level, but at the end of the day, you will be rewarded with a delicious dinner and a massage to help soothe the pain of the days trek. 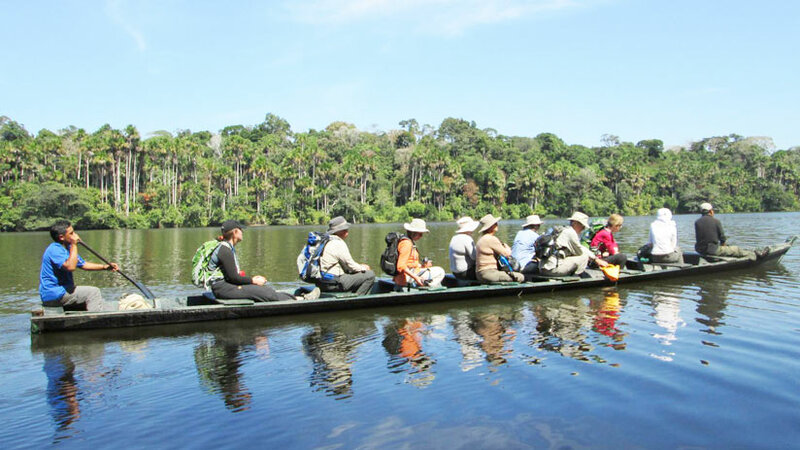 If you are a nature enthusiast you will need to travel to the Amazon Basin to one of the many luxury Jungle lodges in the area, see many species of wildlife and experience the Amazon Jungle for a few days. If you are concerned about Peru the cost of travel, then do not worry, although not as cheap as in the past Peru is a still great value for money. There are many things to see in Peru, so if you are considering an overseas holiday, why not see Peru and all that this amazing country has to offer. Peru Activities, Peru Travel Tips, Travel To Peru family vacations, travel to peru. permalink.